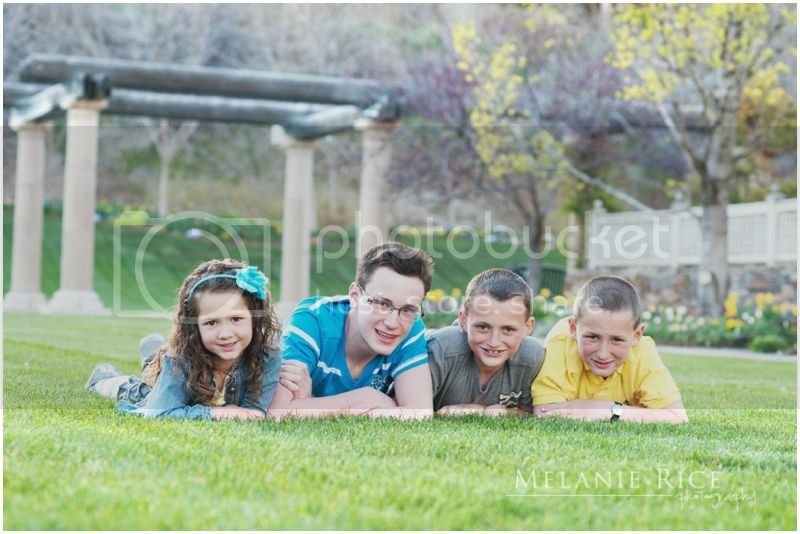 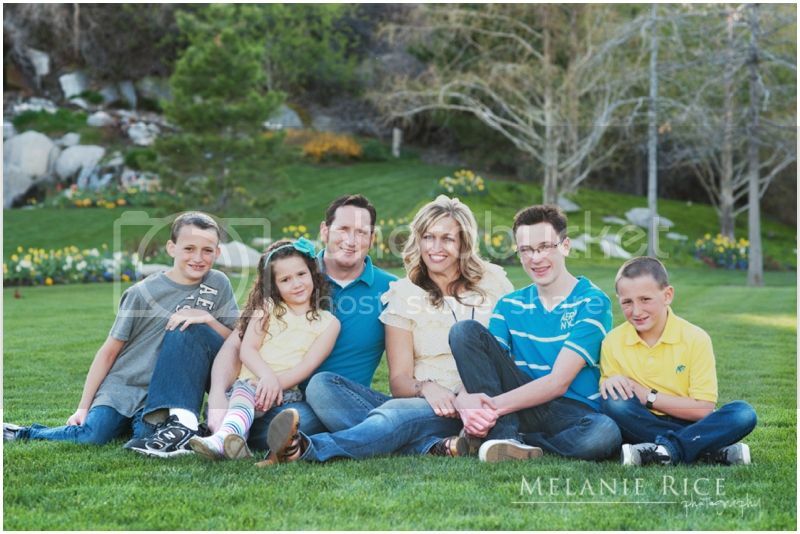 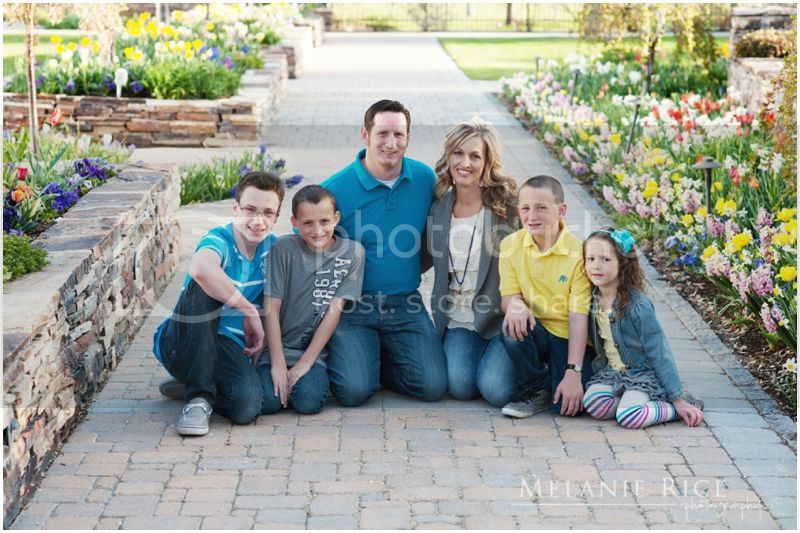 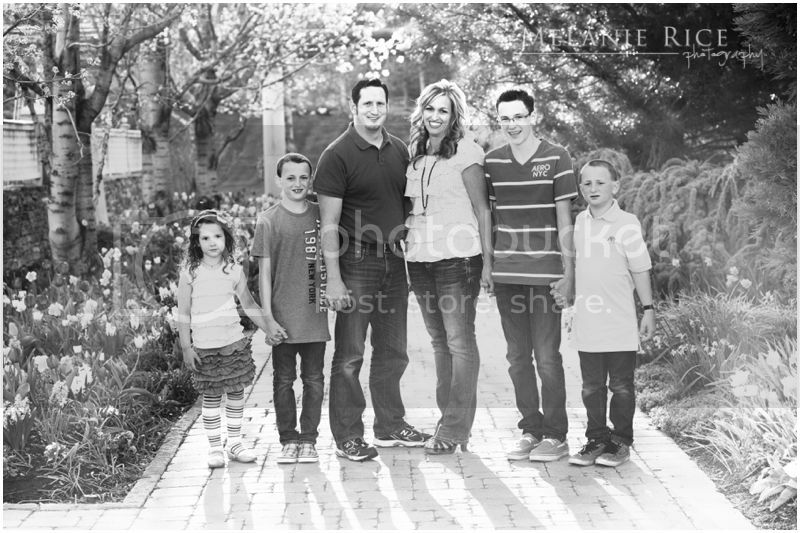 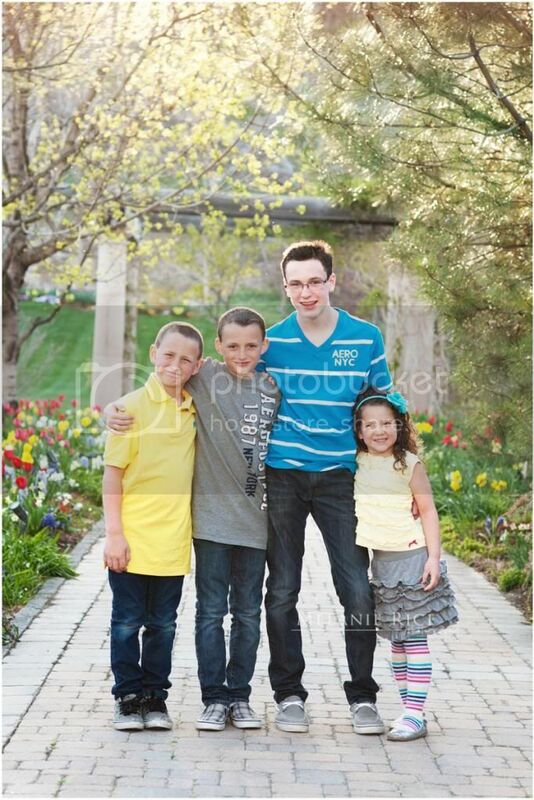 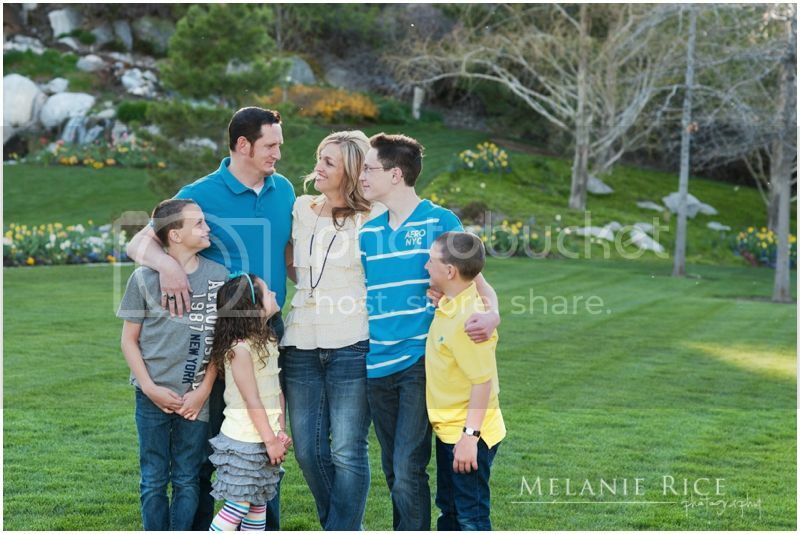 Another beautiful family I had the privilege of photographing this spring! 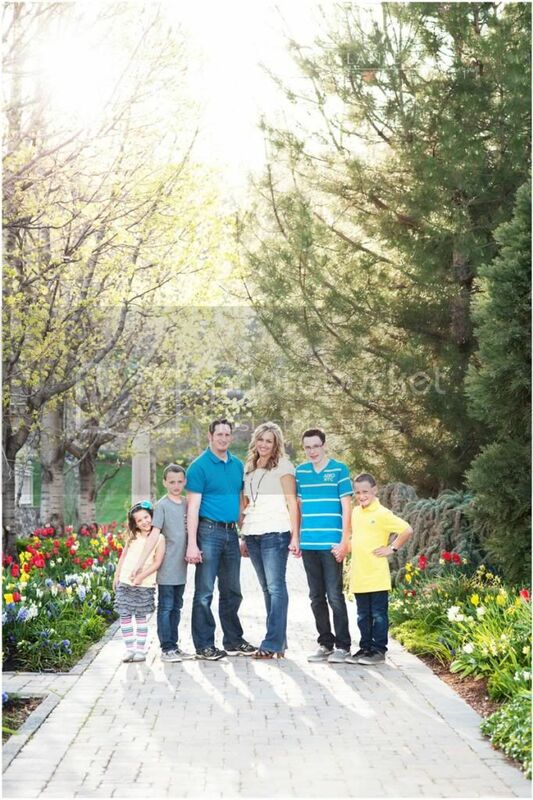 The Karr family's session was a lot of fun. 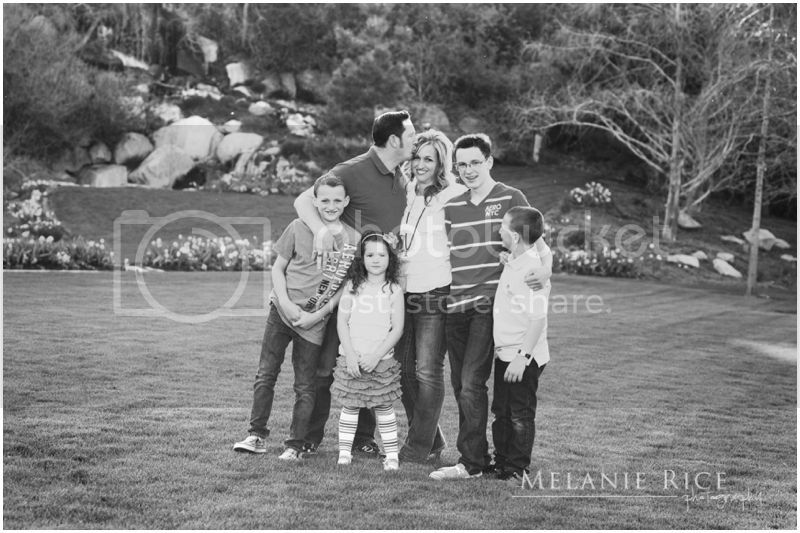 It's always fun to get to know my friends and their families better through capturing them and their little ones. 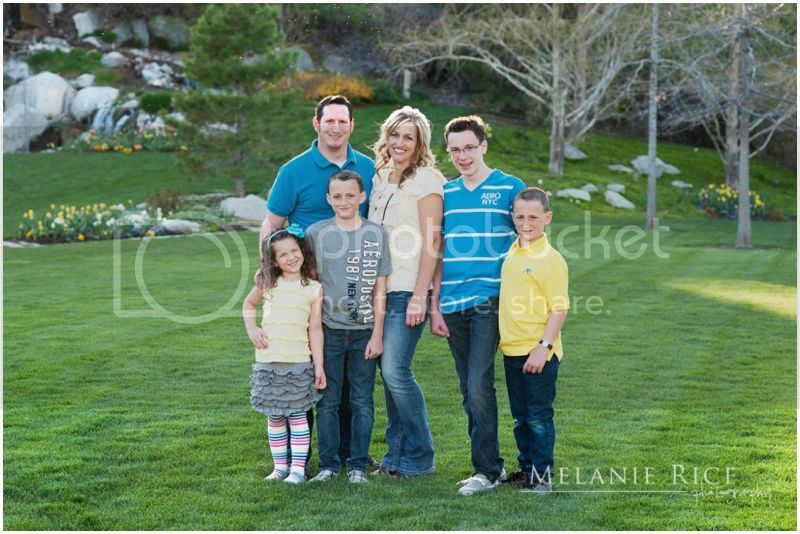 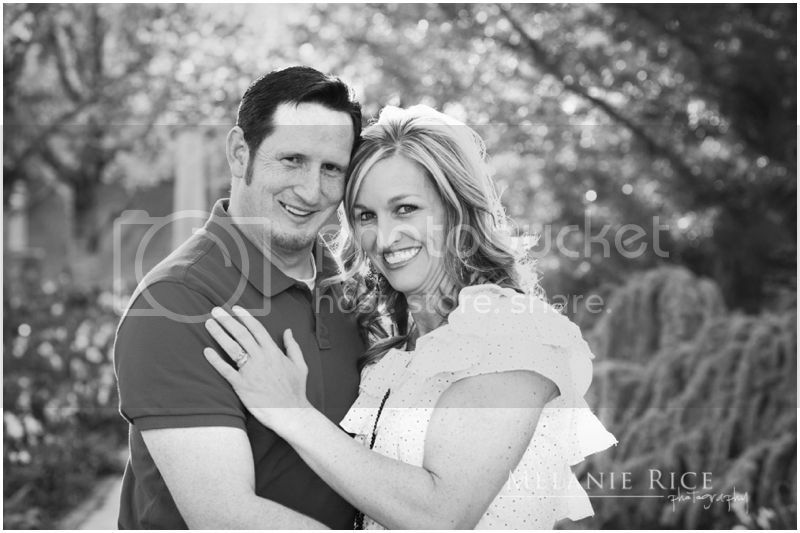 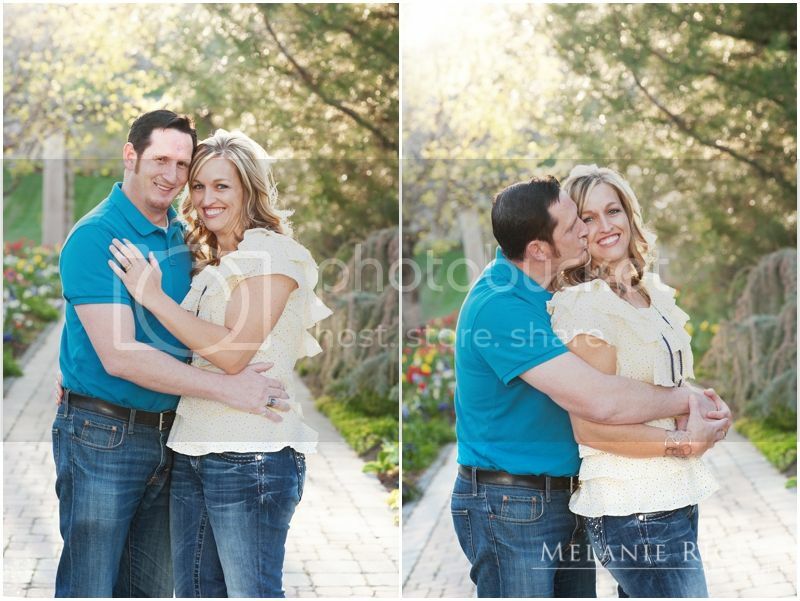 The light was beautiful that evening and it made for the perfect scene for family portraits!